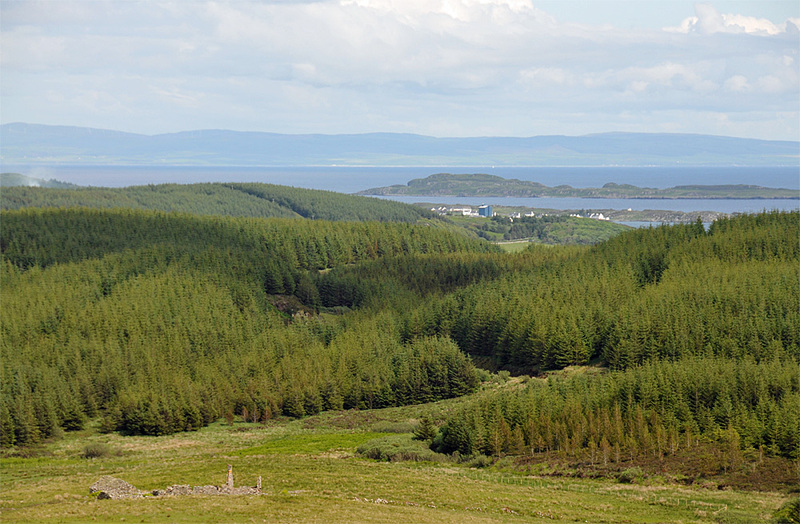 A view across the Oa from a walk to Soldier’s Rock, looking towards Port Ellen from near the abandoned village of Frachdale. Texa behind Port Ellen, mainland in the distance. This entry was posted in Cloudy Weather, Landscape, Repost, Sunny Weather, Village and tagged Frachdale, Islay, Port Ellen, Texa, The Oa by Armin Grewe. Bookmark the permalink.